The romantic getaway cabins at Stonehill Cottages are lush with romantic ambiance and are sure to provide the ideal setting for you and your significant other to reconnect and reinvigorate your romance! The cottages are all adorned with stone fireplaces. A real fire is certain to set the stage for your romantic escape. 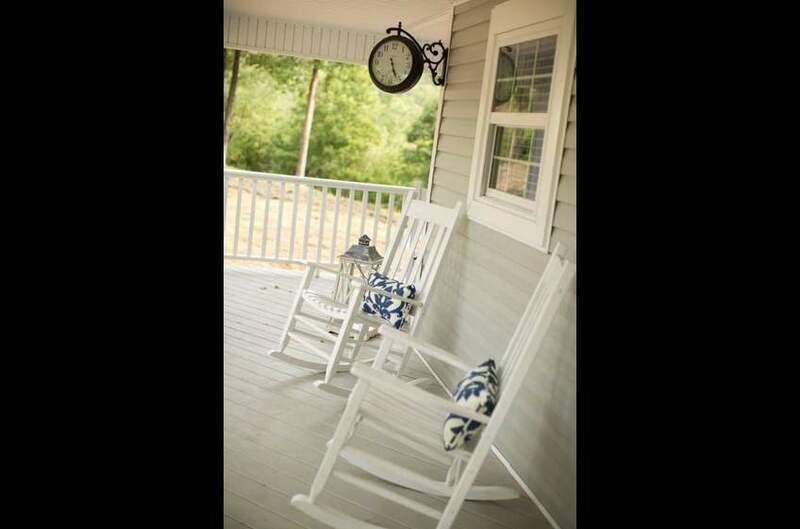 All of the cottages are appointed with rocking chairs and patio dining sets. 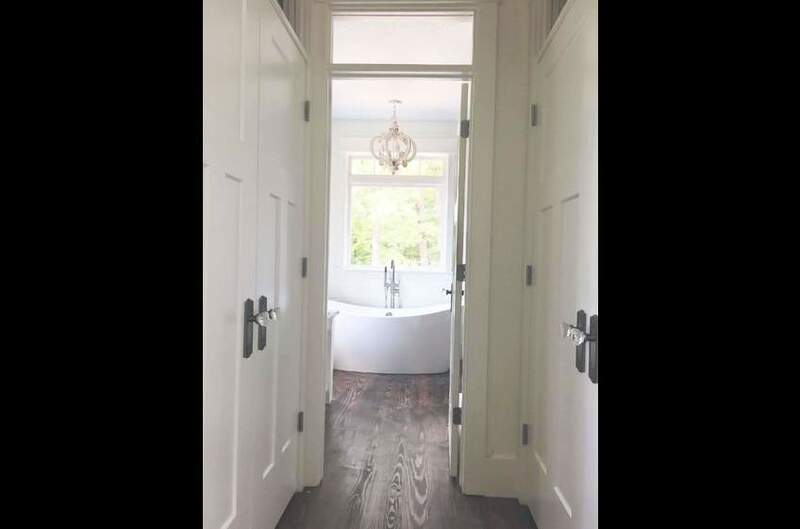 Storybrook, The Quarter House and The Primrose Cottage are all appointed with luxury bathrooms that are equipped with two person bathtubs. The Primrose Cottage is also appointed with very large custom walk in showers. 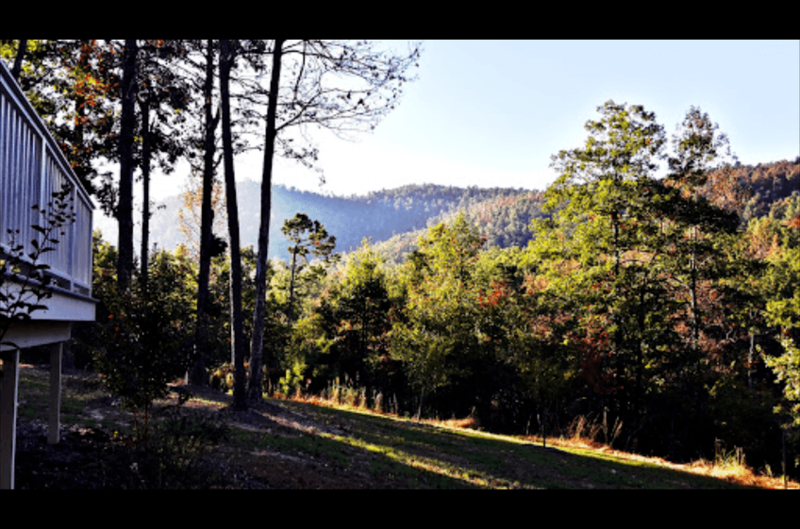 Each of the cabins have extraordinarily great views of the Ouachita Mountains. It is quite the romantic experience to wake up and sip coffee on the back deck of your cottage while watching the fog rise off of the mountains in the backdrop. Stonehill Cottages is the ideal location for you to celebrate your honeymoon or anniversary. We have many local florists that would be more than happy to deliver flowers or some other surprise for your special someone. One of the most favored local couple adventures at Stonehill Cottages is hiking. You will find more trail information on this page. Each year thousands of travelers make the tour over the Talimena Scenic Drive. It is 54 mile long scenic drive that originates in Mena, Arkansas. The base of the drive is about four miles from Stonehill Cottages making this an easy trip for those couples that would like to have a romantic moment overlooking the many incredible vistas the Talimena Scenic Drive has to offer.